Circa 1900, Heron House Court was originally built to house the workers of Flagler’s famous Overseas Railway. Our hotel is now listed on the National Register of Historic Places and retains much of its traditional charm, but with modern comforts that make us a unique blend of old and new. 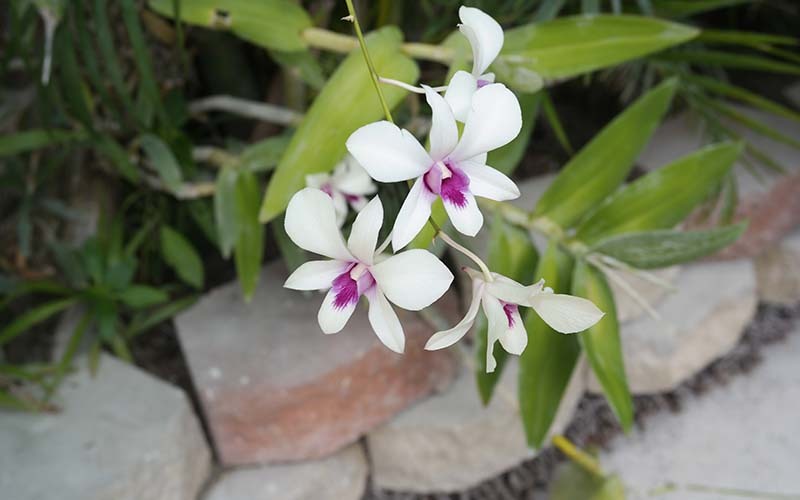 A gay- and lesbian-friendly guesthouse, Heron House Court offers warm hospitality that makes everyone feel at home. You may choose from 14 comfortable rooms and two suites, each uniquely designed with a tropical lifestyle in mind. 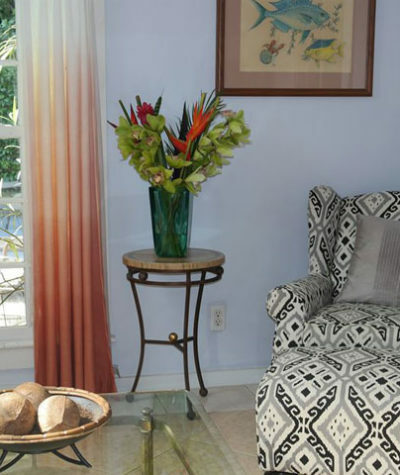 Handcrafted furniture, antiques, local artwork, and tropical fabrics enhance the décor and give each room a sense of South Florida luxury. 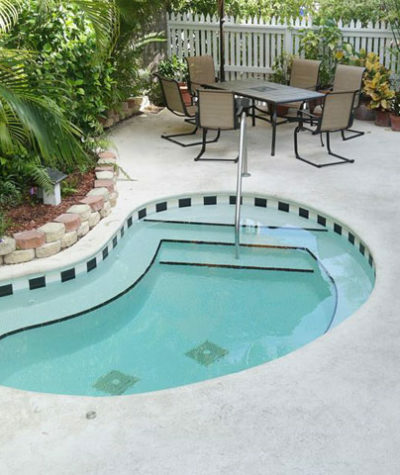 Here, you can lounge by the heated pool, soak in our hot tub, take in the sights of Key West, or mingle at our complimentary weekend happy hour. 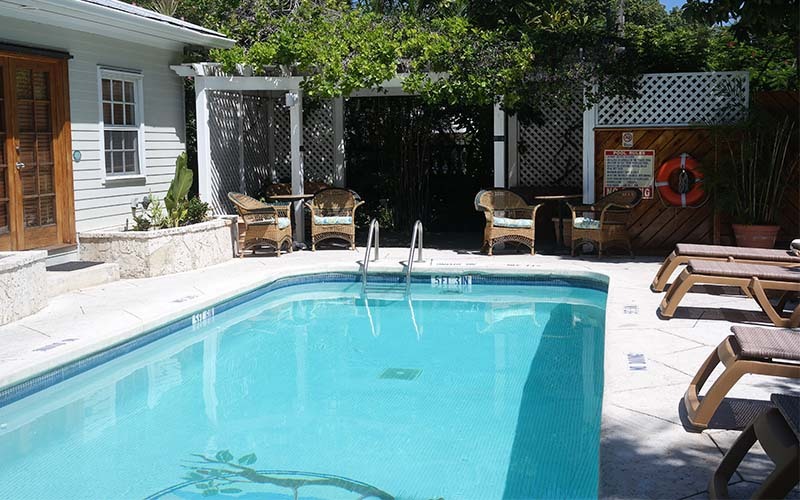 Heron House Court is Key West lodging with the tropical seclusion and simple elegance matched only by our impeccable service. 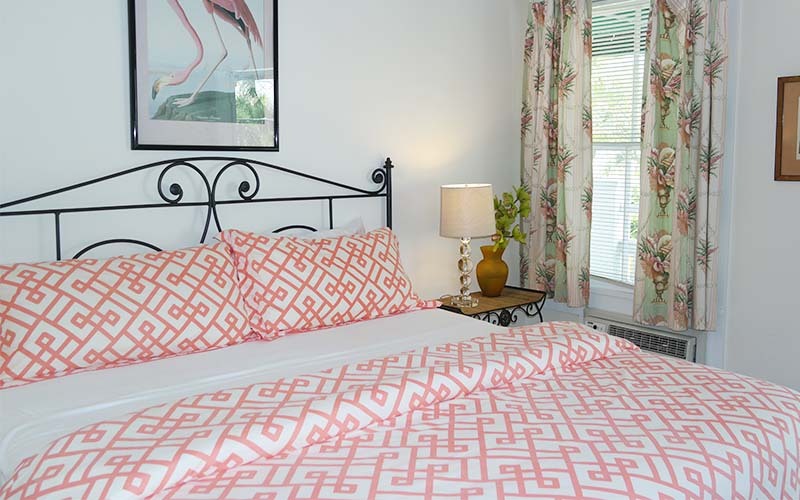 With superb amenities in a serene atmosphere, this is the place where you can escape large hotel settings and enjoy the signature laidback style of Key West.